The town of Granby has acknowledged receipt of a pledge from Colorado to give the town $500,000 from state grant funds. During the Granby Board of Trustees meeting Tuesday night Granby Town Manager Tom Hale said the state has sent paper work that allows the town to claim $500,000 promised to the town by Gov. Bill Owens. The money is set to come from the Colorado Department of Local Affairs Energy Impact Fund, which gains its revenues from the federal mineral leasing funds. 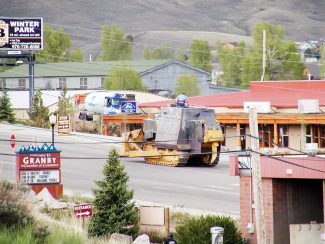 The money was promised to the town after state officials saw the damage caused June 4 when Marv Heemeyer went on a rampage in Granby with an armed and armored bulldozer. He drove the bulldozer into many buildings and completely destroyed the Granby Town Hall and the Granby Library. He also completely destroyed the Granby Gambles building, the home of Thelma Thompson and buildings located at the Mountain Park Concrete operation in western Granby. The town’s board of trustees gave Hale the authority to respond to the pledge, but more time was spent by the town figuring out how to spend the windfall. 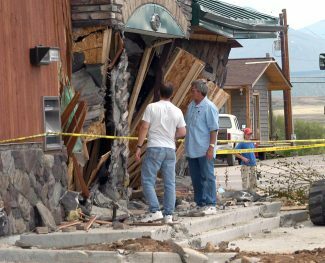 While the town has an insurance policy that pays for the replacement value of the town hall, its insurance doesn’t pay for street or sidewalk repairs caused by the rampage. 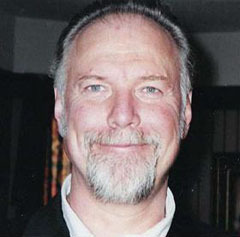 Hale said it’s been estimated that the town incurred $60,000 in damages to streets and sidewalks because of the Heemeyer bulldozer rampage in Granby June 4. The board agreed that $60,000 of the $500,000 should be set aside for street and sidewalk repairs. The remaining funds would probably be directed to pay for costs of buildings replacement above and beyond whatever the insurance would cover, Hale said. 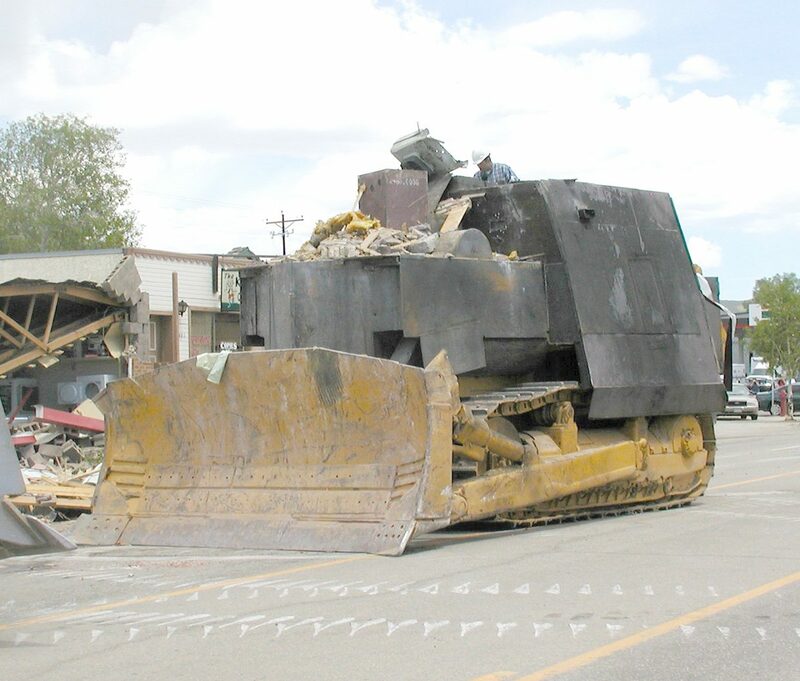 The Grand County Library District received $100,000 from the same fund to help with its efforts to replace the Granby Library, which was also lost in the dozer attack. The library was located in the basement floor of the Granby Town Hall.